By John W Whitehead – Constitutional attorney, Charlottesville, Virginia: Have you noticed how much life increasingly feels like an episode of The Twilight Zone? 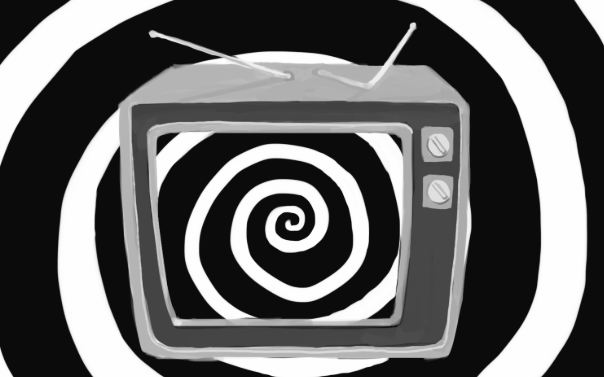 Only instead of Rod Serling’s imaginary “land of both shadow and substance, of things and ideas,” we’re trapped in a topsy-turvy, all-too-real land of corruption, brutality and lies, where freedom, justice and integrity play second fiddle to political ambition, corporate greed, and bureaucratic tyranny. In Arizona, a SWAT team raided a family’s home in the middle of the night on the say-so of Child Protective Services, which sounded the alarm after the parents determined that their 2-year-old – who had been suffering a 100-degree fever—was feeling better and didn’t need to be admitted to the hospital. In Texas, a police officer who allegedly gave a homeless man a sandwich with dog faeces won’t be held accountable for his actions. That social commentary disguised as entertainment tackled some of the most pressing issues of Serling’s day. “It dealt with human issues which I guess is why it’s lasted so long because it dealt with racism and mob mentality and scapegoating and things that are still very, very prevalent and relevant today sadly,” said Anne. Director Jordan Peele has taken Serling’s material out for a new spin in a reboot airing on CBS All Access, but if you haven’t experienced the original series, do yourself a favour and spend some time with them. Constitutional attorney and author John W. Whitehead is founder and president of The Rutherford Institute. His new book Battlefield America: The War on the American People (SelectBooks, 2015) is available online at www.amazon.com.